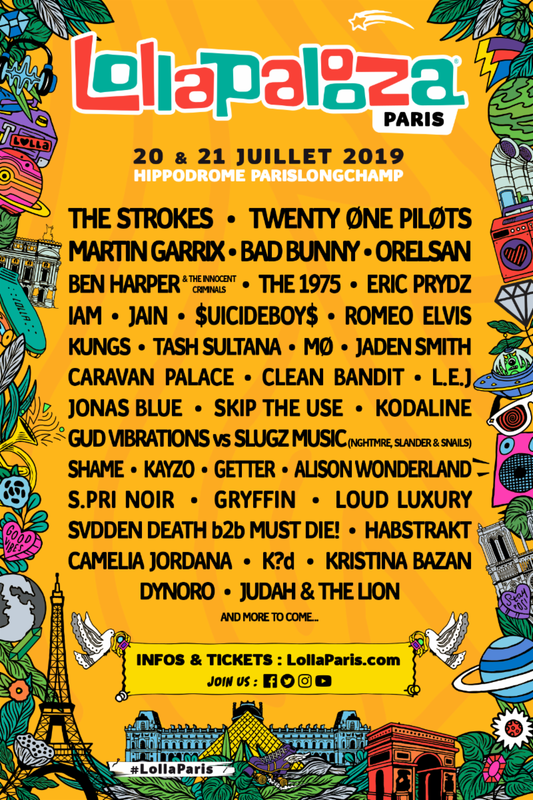 2019’s Paris edition of Lollapalooza has just announced its lineup that will be headlined by The Stokes, Twenty One Pilots, Orelsan, and DJ Martix Garrix. The festival marks the third edition of Lollapalooza Paris, and will feature performances by over 40 artists at a total of four stages. It will take place this summer, on July 20 and 21, at the Hippodrome De Longchamp racecourse in Parise, France. 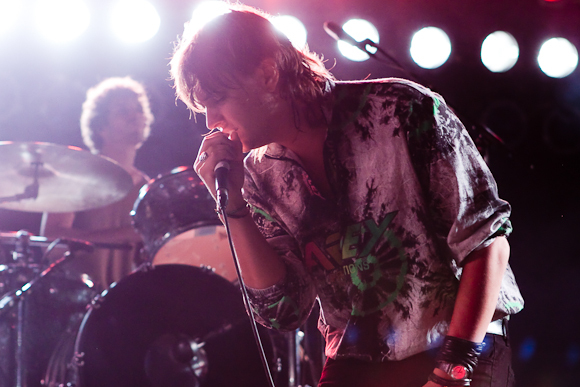 Tickets are already on sale and can be purchased through their website, here. First started by Jane’s Addiction frontman Perry Farrell in 1991, Lollapalooza is a touring festival that has stops all over the world in Chile, Brazil, Germany, Sweden, Argentina, and France. It also has an annual 4-day festival in Chicago, Illnois that started in 2005. At Lollapalooza Paris, festival-goers will experience the diverse range of music genres that all Lollapaloozas have to offer. More than that, they will also enjoy French cuisine and art and music exhibitions. There will also be a kid-friendly festival within Lollapalooza Paris called Kidzapalooza, which offers families family-friendly music and the chance to create their very own festival experiences together. This Paris edition will be headlined New York City rock band The Strokes, Ohio duo Twenty One Pilots, who blend a wide range of genres in their music, and Dutch DJ phenom Martix Garrix. The lineup will also feature acts like Reggaeton singer Bad Bunny, English pop band The 1975, and the talented Ben Harper, who is known for his soulfulness and stylistic guitar playing.